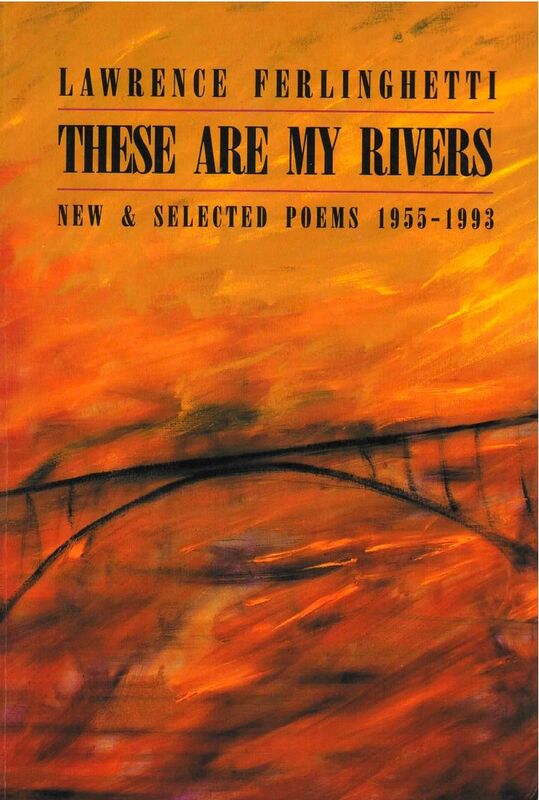 Lawrence Ferlinghetti, “one of our ageless radicals and true bards” (Booklist), has gathered here four decades of poetry in his inimitable everyman’s voice, including more than fifty pages of new work. The tone has deepened over the years, and he may now be seen as a true maestro in his field. Behind the irresistible air of immediacy and spontaneity lies much erudition and an antic imagination intent on subverting “the dominant paradigm.” From his earliest books, including his landmark Coney Island of the Mind, Ferlinghetti has written poetry “in ways that those who see poetry as the province of the few and educated had never imagined. That strength has turned out to be lasting” (Joel Oppenheimer, N. Y. Times Books Review). …the foremost chronicler of our time.